It’s another big number episode, so what does Carlin have in store? 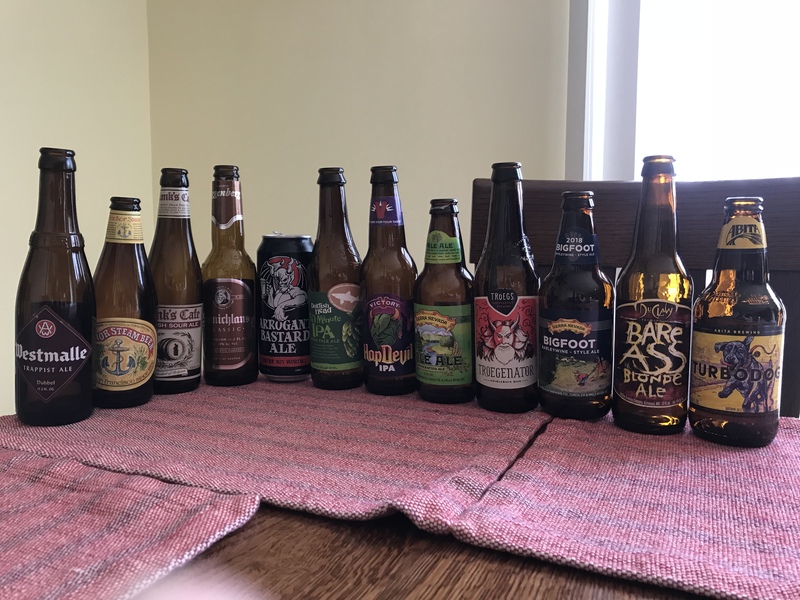 Taking an idea from episode guest Dan Kim, Carlin is also joined by Jason Evans for another 12 beer blind tasting. This one reaches back in time a little to see how some stalwarts of the industry taste now.